This book is a climbing classic. 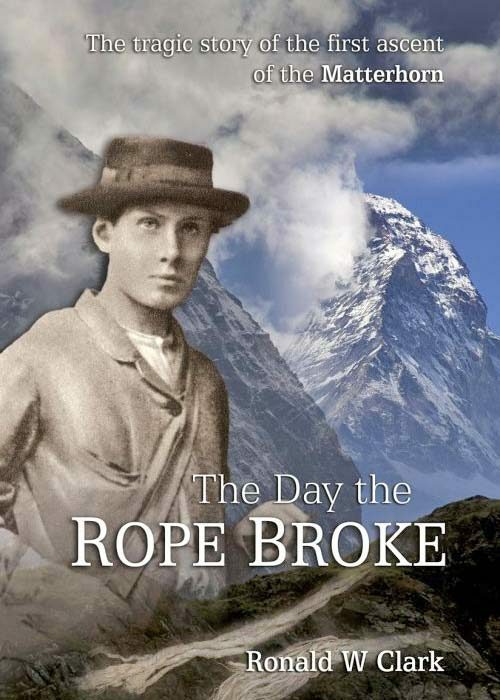 The Day the Rope Broke is the gripping tale of the ascent and tragic descent of the Matterhorn in 1865. 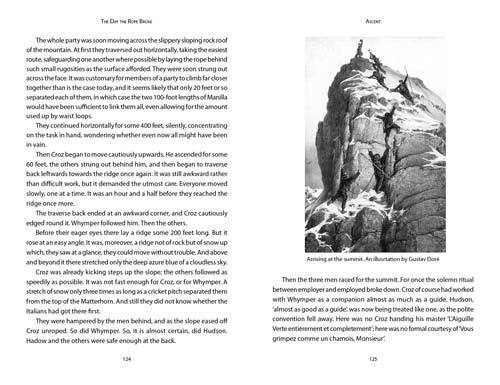 The first ascent of the Matterhorn in July 1865 is one of the key events in the history of mountaineering. 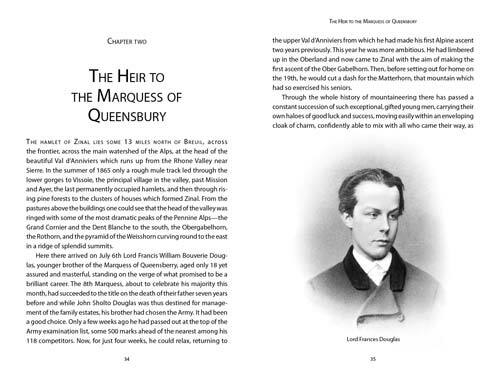 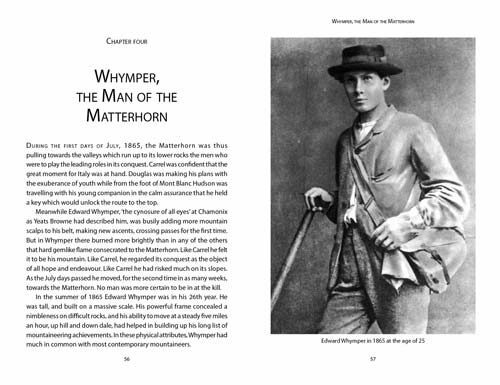 It was the climax of five years’ struggle by the English mountaineer Edward Whymper in competition with Jean Antonie-Carrel, the Italian mountain guide who had grown up in the mountain’s shadow. 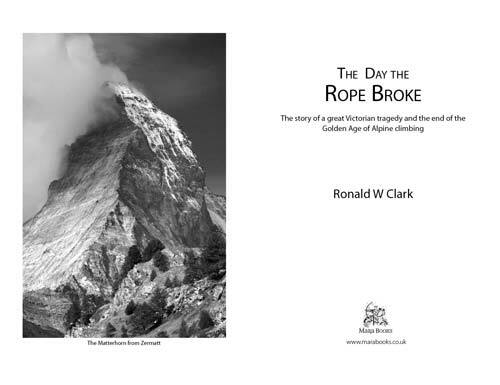 It also produced perhaps the most famous mountaineering accidents of the 19th century, bringing to an end the ‘Golden Age of Alpine climbing’. 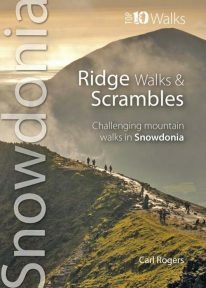 This is the story of the events leading up to this remarkable ascent and its terrible aftermath.